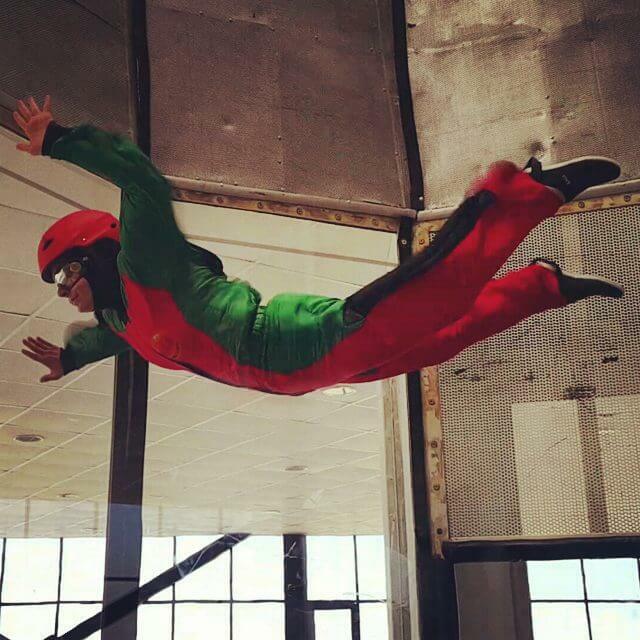 Saba Sky Diving is the first wind tunnel in Iran. 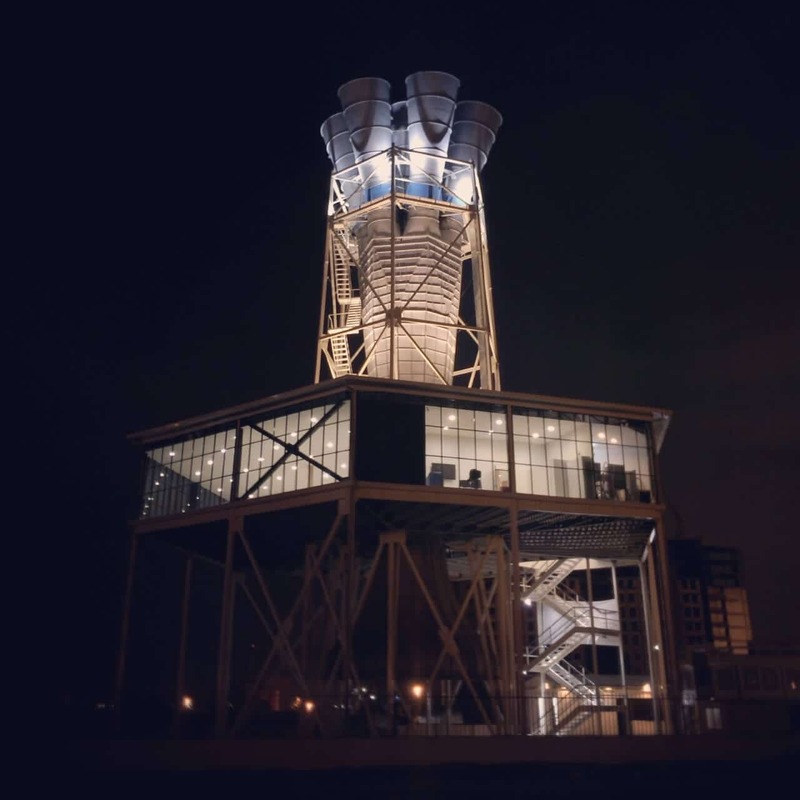 This wind tunnel was opened in April of 2015. The tunnel is a custom 7 fan design that is 3.6 m in diameter. The entire structure is 36 meters tall and sits completely above ground. The project was a national mega project in Iran, was supported financially by Iranian Science and Technology vice Presidency. The tunnel was designed by Dr. Mohammad Ali Ardekani, Professor of Mechanical Engineering, at Iranian Research Organization for Science and Technology (IROST), and constructed by Fara Sanjesh Saba Company. It was was judged as the winner at the 29th Khwarizmi International Award, country’s most prestigious science and technology award. The award is presented to the winners by the President of Iran. Browse all Tunnels in Iran or expand your search worldwide. Very exciting experience. Good management and experienced instructors. 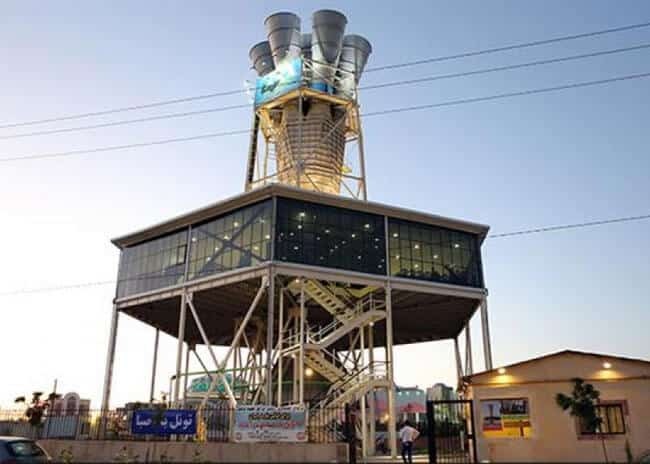 Proud to have the first vertical wind tunnel in Iran installed in Mashhad. Simply one of the most exciting moments of my life. With good management and experienced coaches I felt really comfortable in there. totally worth it. definitely one of the must see places in Iran.